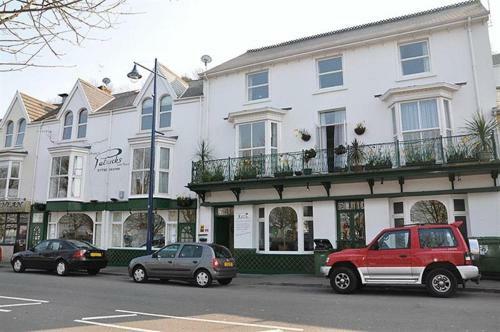 Norton House Hotel - Mumbles, West Cross, City of Swansea hotels with instant confirmed online booking. We have Hotels throughout City of Swansea , Wales . Accommodation near all the attractions, places to see and things to do.......You are able to make an instant secure confirmed online booking. We also offer information on Airports, and travel and tourist information. In a Georgian manor house in Mumbles, Norton House Hotel provides comfortable rooms and apartments in South Wales. A 3-minute walk from the promenade and town centre, this elegant hotel has free parking and free WiFi. All rooms have a TV, telephone and tea/coffee making facilities, and family rooms have an additional sofa-bed. There is also a 2-bedroom apartment with its own kitchen facilities and lounge area. 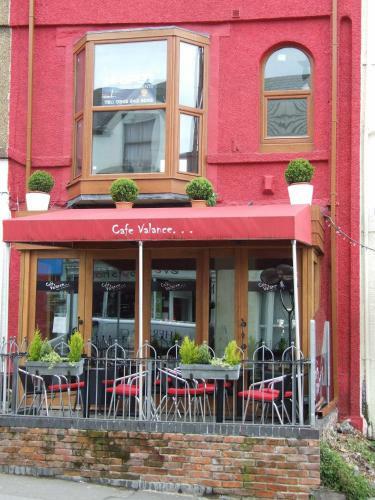 The hotel serves a full Welsh breakfast and a vegetarian breakfast, as well as a continental selection with pastries, cold meats, cheeses and fresh fruit. The restaurant serves a wide range of lunches and evening meals, plus morning coffee and afternoon tea. Mumbles enjoys beautiful views across Swansea Bay, and is around 4 miles from the city centre. Attractions include the National Waterfront Museum, an 11-minute drive from Norton House Hotel, and Liberty Stadium, around 18 minutes away. Please note that the restaurant is closed during weddings.